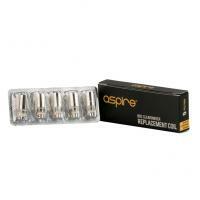 Compatible with all EROS batteries, the Aspire CE5-BVC range is another bottom filling, bottom coil cartomiser similar to the EVOD. 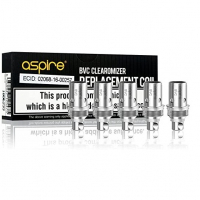 Hard wearing and dependable, the Aspire-CE5 range uses a vertical coiled atomiser head that provides great vapour at all voltages, whilst it's unique wicking design gets really amazing, rich flavour from your favourite E-Liquids. 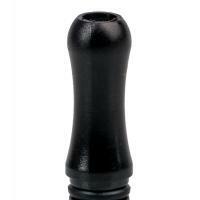 And when the flavour and vapour reduces, simply switch the atomiser for a new one for just £2.99. 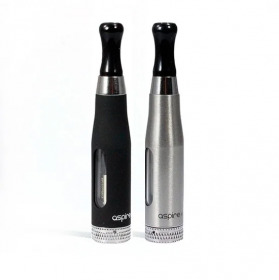 A great match for our Variable Voltage Twist batteries, the Aspire CE5 BVC has proven immensely popular and really has to be tried! 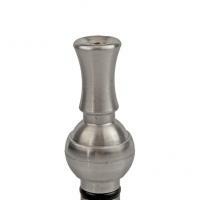 Available in Black or Stainless Steel. 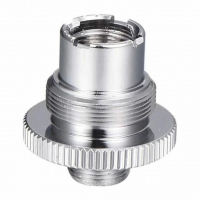 510 to eGo thread adapter.